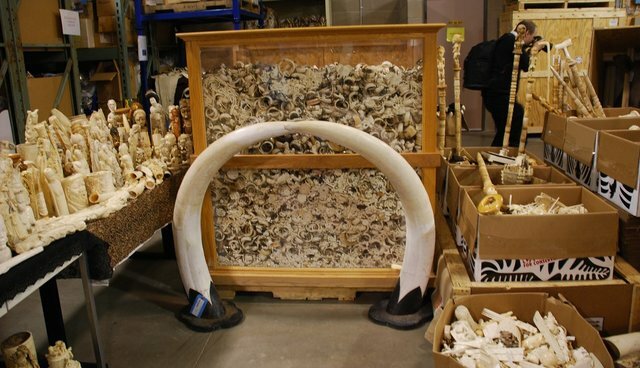 Media headlines have heralded it "China's first-ever ban on ivory imports." The China Post crowed "China bans ivory imports for one year to protect elephants." China's wildlife regulatory agency, the State Forestry Administration, last week announced "a one-year import suspension on carved ivory" leading up to World Wildlife Day and the first China visit by Prince William, who has taken up wildlife conservation as one of his causes. I am afraid that many people would consume only the headlines, applaud the action and fail to understand that this is merely a tiny step in the quest to stop poaching elephants for their ivory. It does not apply to raw tusks. Most of the ivory legally allowed to be imported into China are raw tusks; carved ivory represents a tiny portion of imports. It does not apply to a majority of countries in Africa because they already prohibit the legal export of ivory adhering to the Convention on International Trade in Endangered Species (CITES). It's certainly not a full domestic trade ban. It is only a temporary suspension of carved ivory imports, presumably from only a few southern African countries with CITES Appendix II elephant populations. The number of legal ivory imports that could potentially be stopped by this notice is limited, making the "temporary suspension" meaningless for the most part. Some media outlets were not duped. A news story titled "Stopping the unreasonable ivory import is long overdue" on a popular Chinese social media portal attracted huge netizen attention. The article blames the wildlife regulatory agency for revamping the diminishing ivory carving industry under the name of "culture preservation," resulting in reigniting the dying demand for ivory products in China. 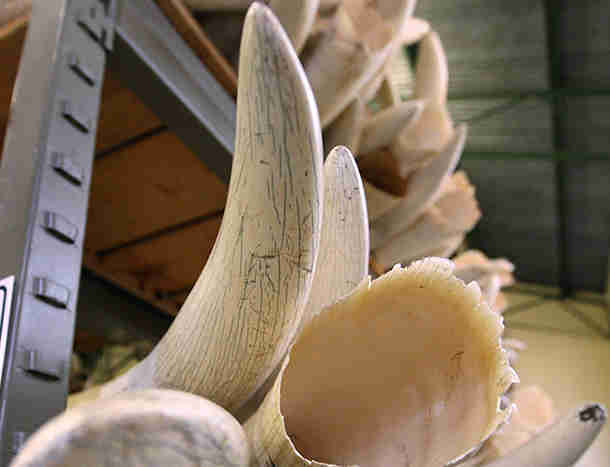 Citing market investigations done by NGOs such as IFAW, the article points out that legal ivory trade confuses consumers, stimulates corruption, provides opportunities to launder illegal products, makes law enforcement infinitely more difficult, and inevitably plays into the hands of the criminals poaching elephants and trafficking ivory. Charging that the legal ivory trade promotes decadence spending and stimulates corruption, the author calls on China to uphold the international ivory trade ban and shut down domestic ivory markets. Out of 2,500 comments, objections to ivory trade far outweigh supporting trade views by 205 to one. Many of the comments also question the involvement of corrupt government officials in the dramatic increase in ivory prices and in smuggling of ivory from Africa. They call for the government to outlaw ivory trade and hold everyone, including government officials, responsible to the same law. This sentiment is in line with the results from an IFAW-commissioned survey in 2013. The most compelling reason for Chinese people to stop buying ivory is for the government to make ivory buying illegal in all circumstances. Setting an example by a government official comes in second as a motivator for people to reject ivory trade. A WildAid survey also echoed the same sentiments, with 94 percent of the Chinese public support a government ban of ivory trade in order to save elephants. Dabbling at these administrative steps cannot reduce ivory demand nor elephant poaching and ivory smuggling. Let's lend our support to increasing voices from within China by Chinese, calling on the government to ban the trade and consumption of elephant ivory and other parts and products from endangered species. Such a bold and meaningful action will help China improve its international reputation. China will get the world's gratitude for helping to solve an urgent conservation crisis.